The Fresno County Summer Reading Program is now underway. Get yourself to a branch to sign-up and start reading! 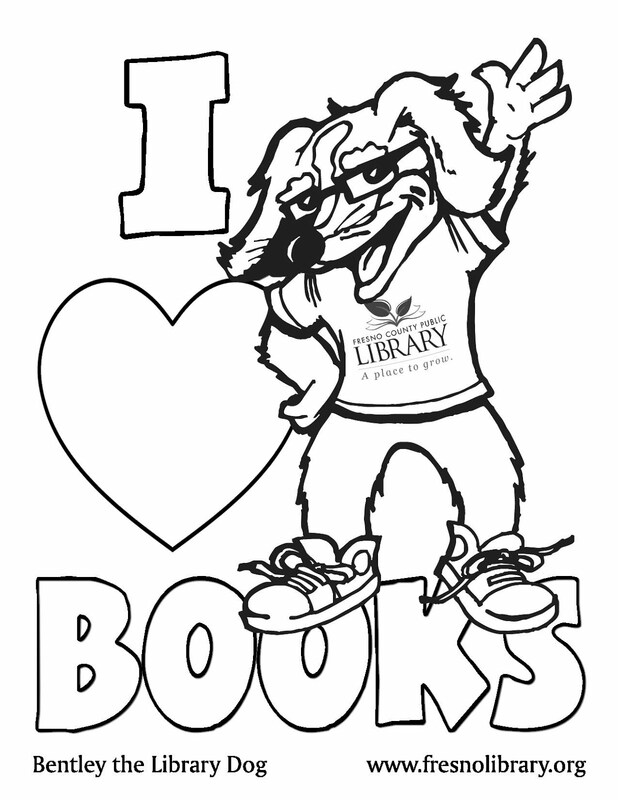 Win some prizes and have some fun...that's what the Summer Reading Program is all about! Here is a breakdown of the family programs we have going on this week. Please be aware that seating is limited!